Are You Looking for Fortune 500 Standard Brochure Design Company? Vistas brochures are designed to stand out from the clutter and take you forward. We create corporate profiles, brochures to promote sales, marketing tools and product catalogues. We work with clients in New York, Zurich as well as Basavanagudi in Bangalore with ease from our base in Koramangala, Bangalore. We will be delighted to meet with you in our office for a direct briefing, anytime. 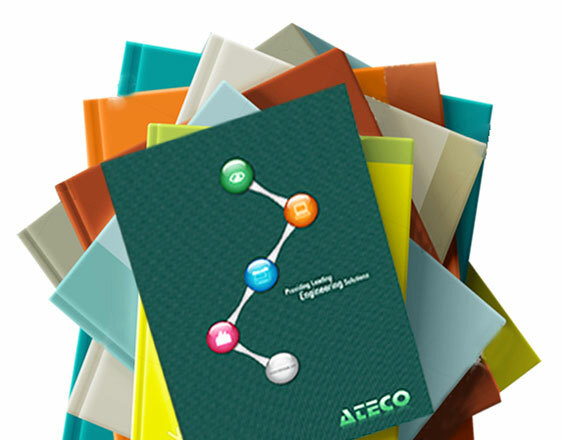 Our brochure design experience spans two decades with a multitude of projects and diverse business sectors. Vistas team takes complete responsibility and manage the creative process from concept development to printing, together with professional photography, engaging content writing, creative typography laid out to perfection. We also develop digital brochure design for online sharing and for emailing. Writers develop the message; write compelling headlines and content, Art Directors finalize the layout, source photography and manage printing to produce a Brochure, Catalogue and Prospectus design showcasing profiles, products and services distinctly from competitors through clear and informative design. Brochures & catalogues continue to be important for marketing & communication. Follow these expert tips and you will also have impressive brochures and catalogues for your business. Team Vistas delivers exceptional design as a standard. Employing a range of creative skills and disciplines we create conspicuous design with laser sharp focus on the subject that intensifies your message, positioning it above the noise and resonate with the target audiences. Vistas brochure designing, and printing rates are competitive and offers best value for money. Brochure is an important sales tool for sales teams, management and the entire organization. Physical, easy to communicate, engaging and easy to share, brochures have survived the digital onslaught, proving their usefulness in creating meaningful, lasting impressions and facilitating sales leads and recall. Beautifully designed brochures, creatively made works wonders in the market place – an essential tool for brands. High impact visuals, engaging copywriting and inspiring design are standard in a Vistas made brochure.